Dead Stare is an International producer duo comprising of Gergo (Hungary) and DJ Broken Record (Santa Rosa, CA via Mexico). Sharing a passion for genre crossing, they met on the Internet while promoting their music to each other during the Golden Age of Soundcloud, and found that they had a similar interest in exploring the expressive, emotional, and experimental side of electronic dance music and Global Bass in particular. From Hardstyle to Trap to Chill Out to Techno to Global Bass the duo keeps no limits on the music they collaborate on. With the support of big names in Global Bass such as Rafael Aragon, Max Le Daron, Chong-x, Billion Dollars, Peligrosa and Hataah, and labels such as Discos Peligrosa, WorldWideMX and Kumbale, they hope to bring their brand of expressive and limitless music to the masses. 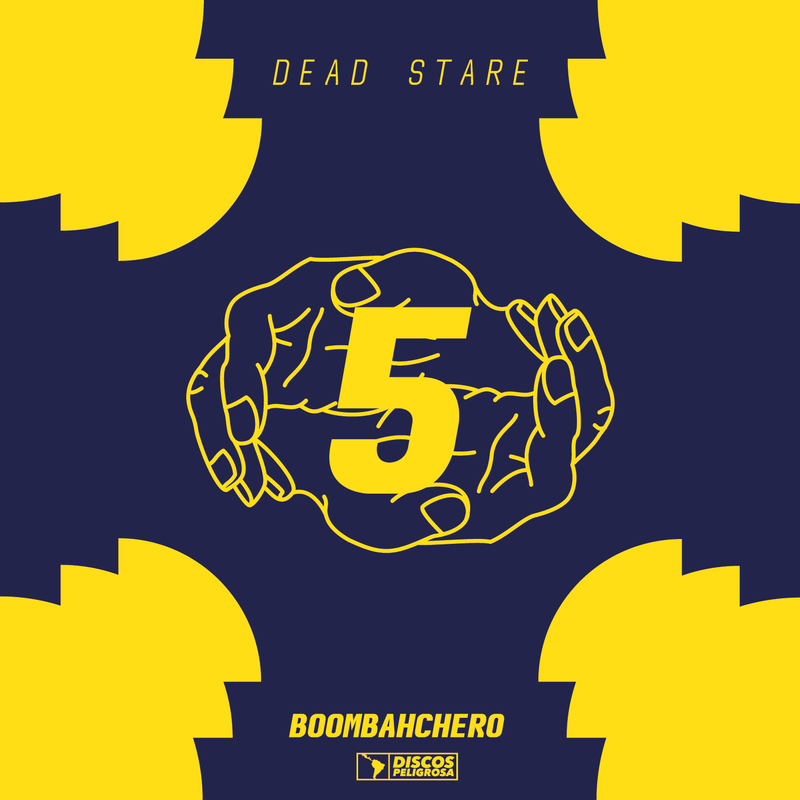 Dead Stare dives into the world of Boombahchero on this release, a made up genre where simple 4 on the floor Moombahton beats are turned into syncopated 3/4 bass tunes that invoke a marching rhythm, similar to that of 3ball or Guarachero. These edits are free to download via the links on the right. 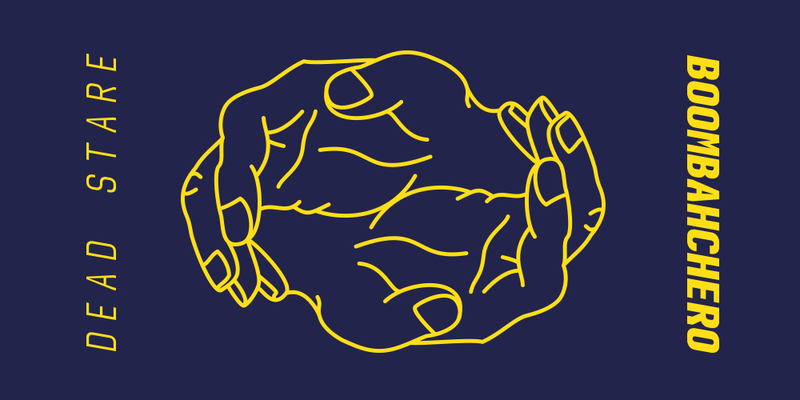 Gergo, 20 years old, is currently battling some severe chronic health issues so any loot that comes in from bandcamp will go directly to Dead Stare. The duo plans on meeting in person for the first time and playing shows in the US in the near future.